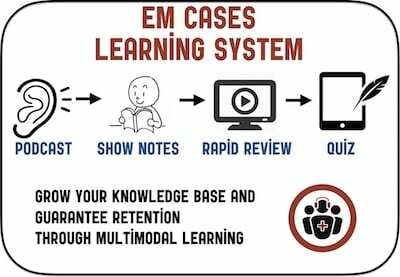 The EM Cases Summaries app from the Apple Store for iphone and ipad or Google Play for android, Evernote or Dropbox. 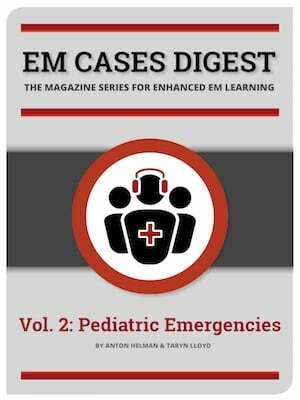 All options provide you with automatic downloads of the newest EM Cases Summary as they are released. 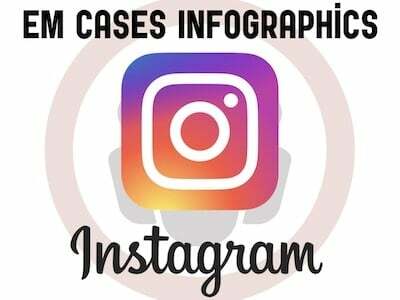 Or you can download individual summary pdfs below. 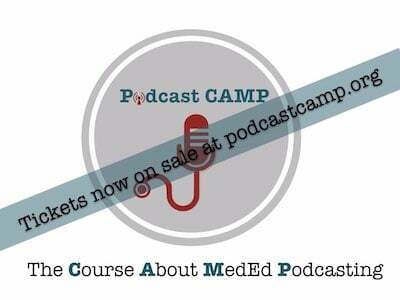 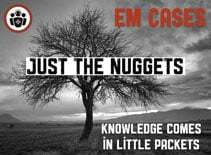 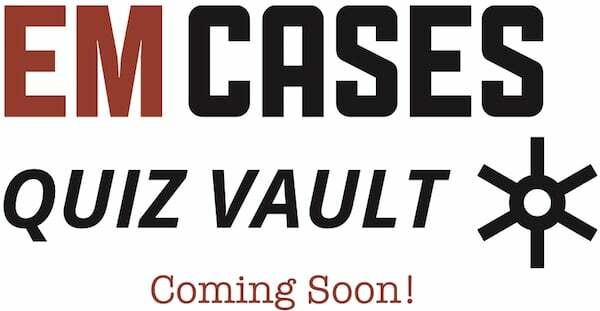 Be the first to learn about new podcasts, vodcasts, ebooks, written summaries and news from EM Cases.